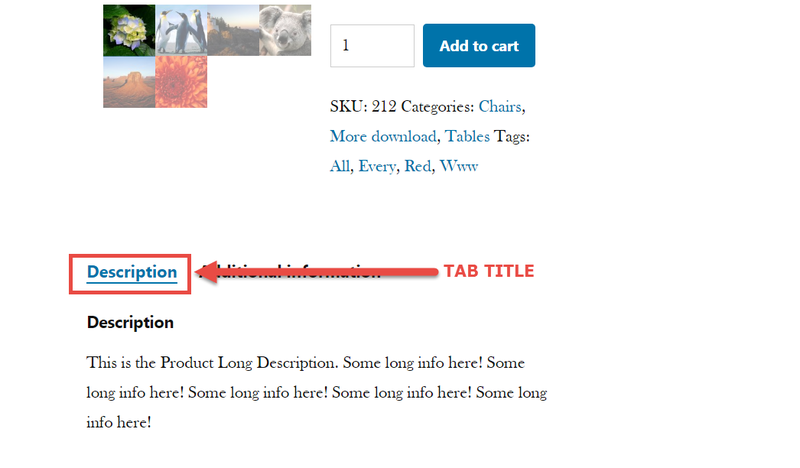 Depending on your theme, just creating an href link anchor to a product tab might or might not work i.e. it might not scroll to it as it’s currently closed. Here comes a way to create href links that not only scroll to the tab, but also open it in case it’s closed (this will guarantee the anchor scroll to the tab). Also, a little jQuery “animate” will provide the smooth scroll and enhance UX. Hope you enjoy! 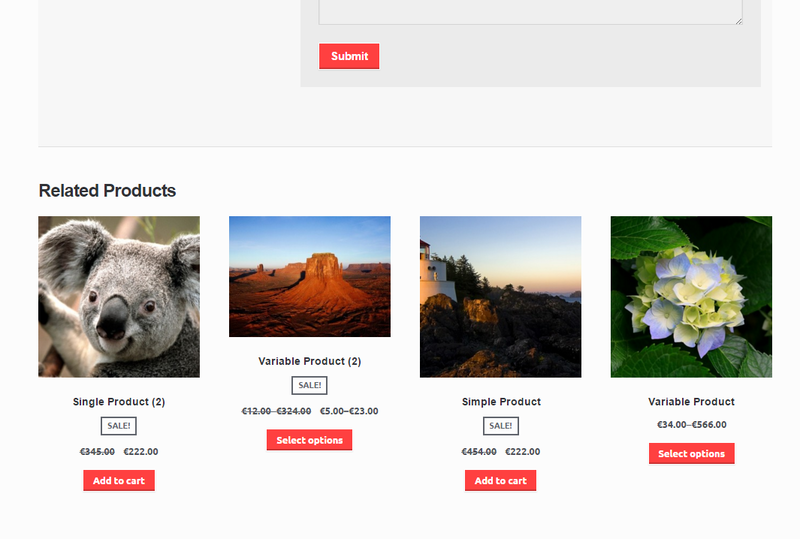 Product tabs show on the single product page, right below the image gallery. Tab labels are “Description”, “Additional Information”, “Reviews” by default – but what if you wish to rename them into something more relevant to your users? 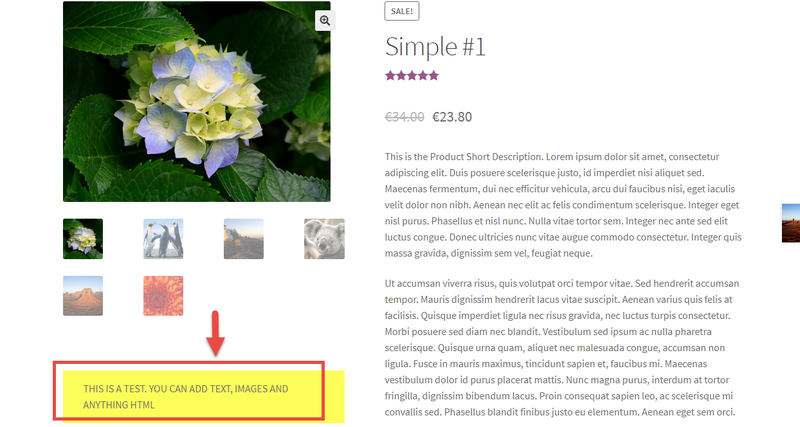 When you are on the single product page, and you have a non-empty product long description, a “Description” tab appears below the product images. Unfortunately, not only the tab label is “Description”, but also the tab H2 heading. This sounds and looks horrible, so here’s a way to completely remove it. 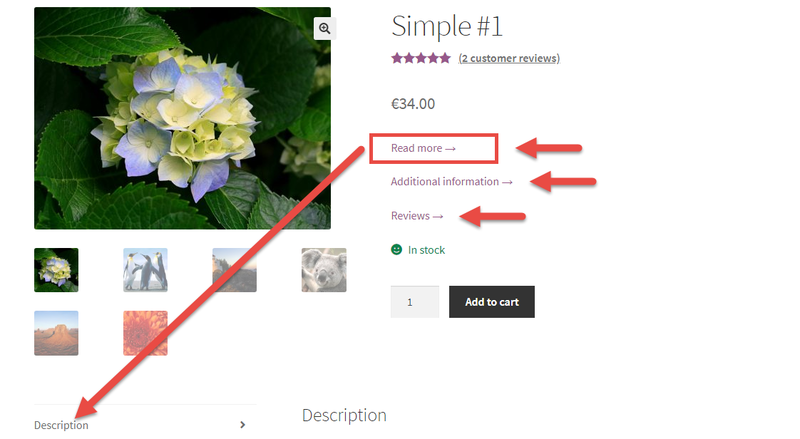 If you’re familiar with WooCommerce customization and WooCommerce hooks (and specifically the ones of the Single Product Page), you’ll know it’s now impossible to add content under the image as it used to be done with the “woocommerce_product_thumbnails” hook. 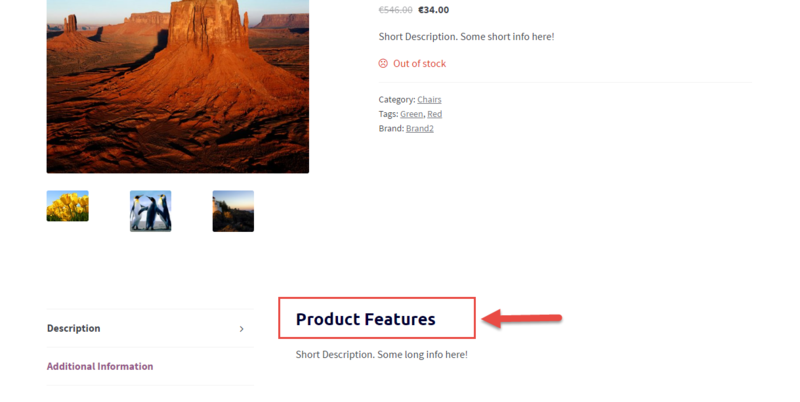 Adding content to the WooCommerce Single Product Page is super easy – but what if you wish to remove / hide a default element? 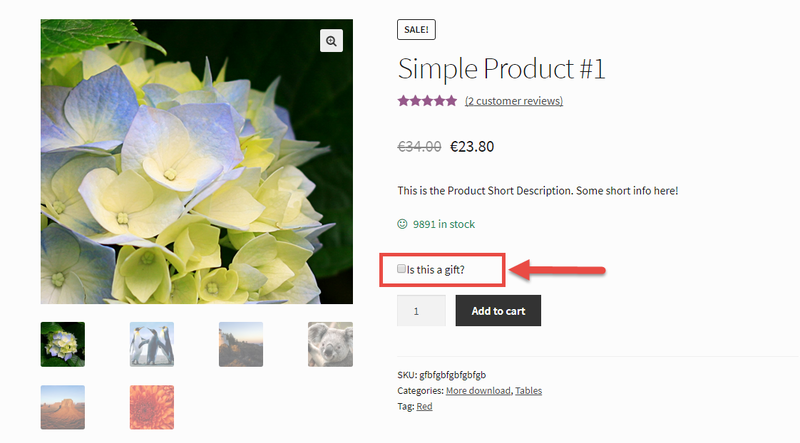 A client of mine asked me to code a checkbox on the single product page called “Is this a gift?”. 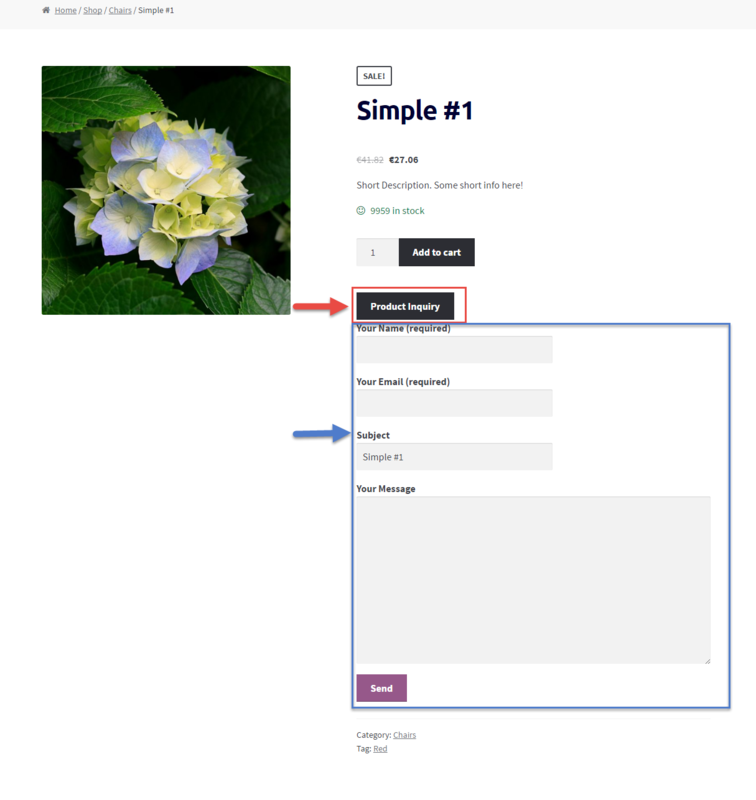 They noticed that their customers who want to gift the product to a friend get confused with the “Shipping to a different address” form in the WooCommerce checkout. 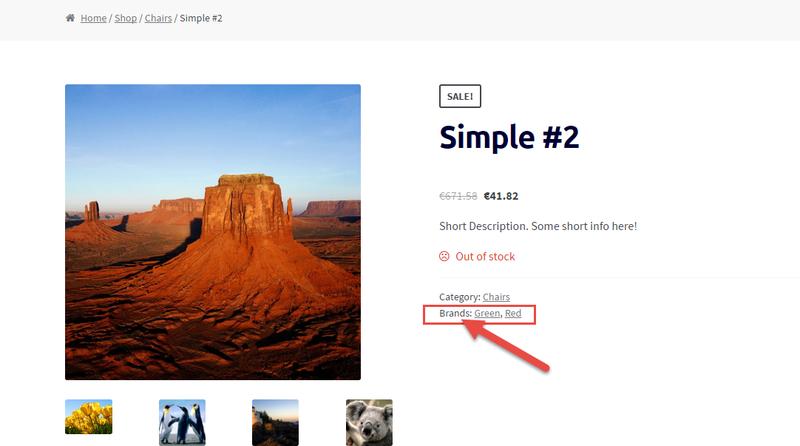 WooCommerce: How to Assign Free Shipping to a Single Product? Believe it or not, the answer to this very frequent question is inside the WooCommerce settings… so don’t worry too much about coding if you’re not a developer! 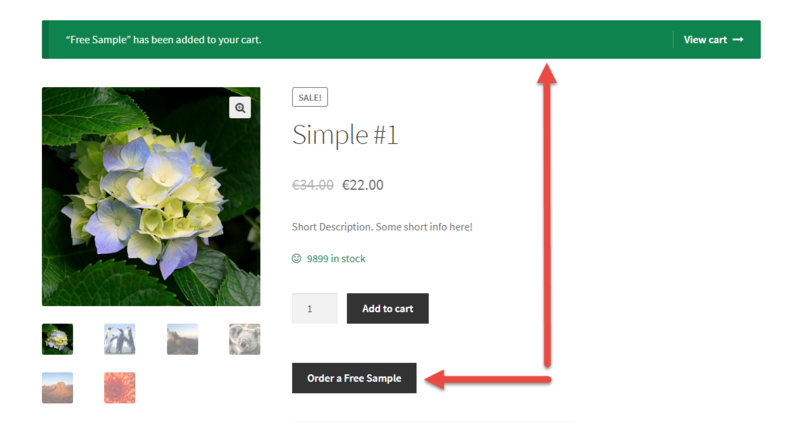 From the WooCommerce shipping rates, you can select “Free Shipping” as a method but that would apply to ALL products – so how do you override the shipping settings and allow a single product to have free shipping? 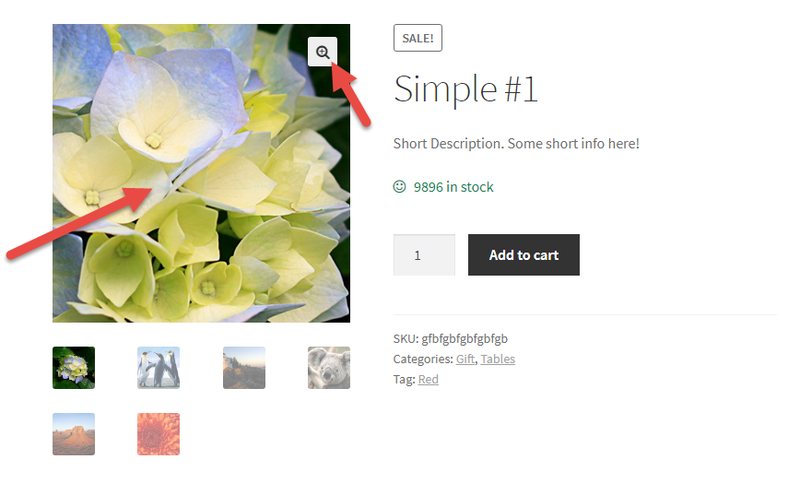 Continue reading WooCommerce: How to Assign Free Shipping to a Single Product? Sometimes, cool things don’t apply to certain businesses. 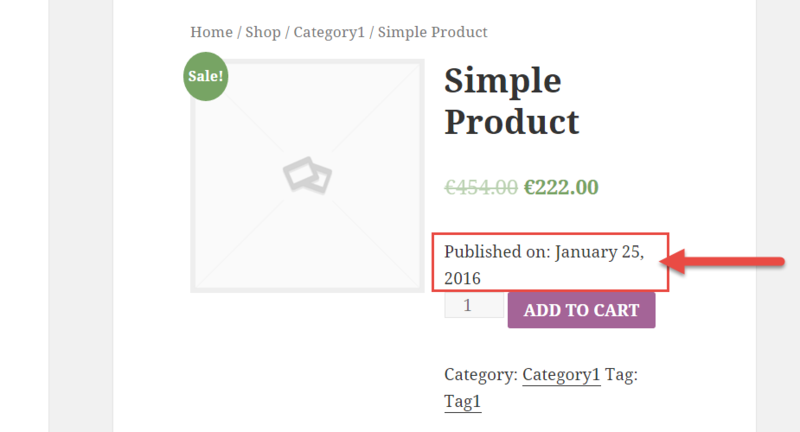 Also, keeping the default WooCommerce behaviour might slow down your website, should you not need to use a specific functionality. 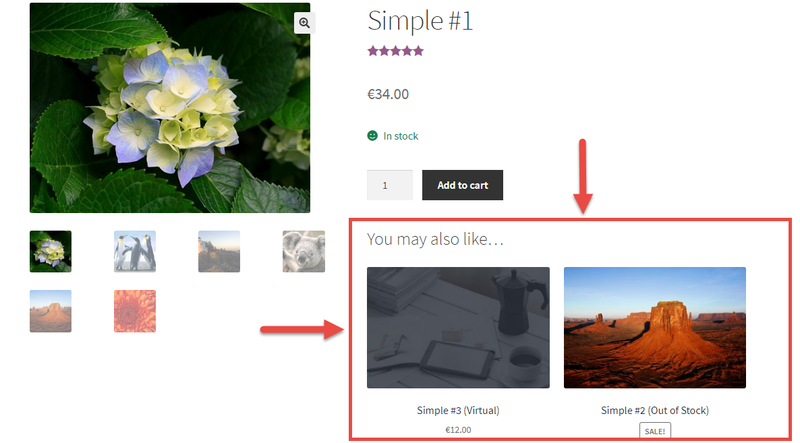 For example, I’m talking about the new “Featured Image Zoom”, introduced by WooCommerce a couple of updates ago. What if your customers don’t need this? How can you disable it? Recently I was on a coaching call with a client and the “Free Sample” challenge came up. Client has 400+ products on the website and had no intention of adding a free variation to each product manually. 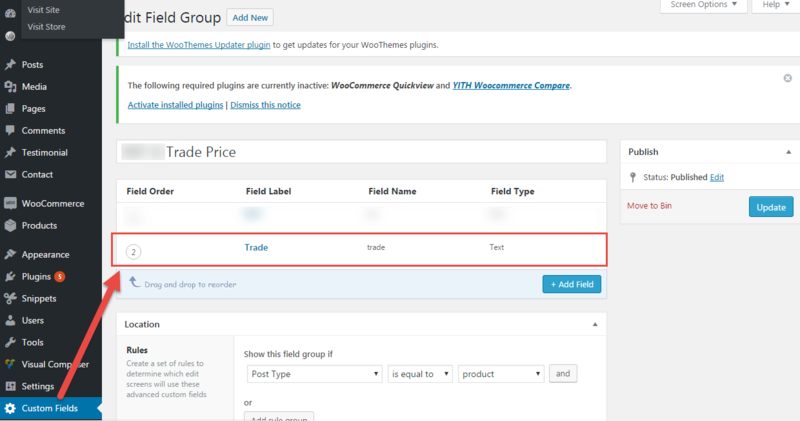 Advanced Custom Fields plugin is a great way to add custom, advanced fields to the WooCommerce Single Product Page. Many struggle to display such fields on the front-end, so this simple snippet should help you! This is a very common task. 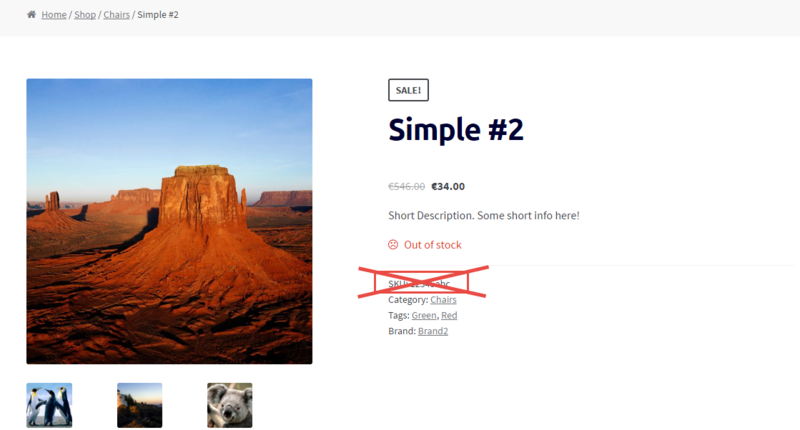 As a WooCommerce store manager, sometimes you need to hide the SKU field on the single product page, while keeping it in the backend (Product Edit page) for order tracking and product import/export purposes. 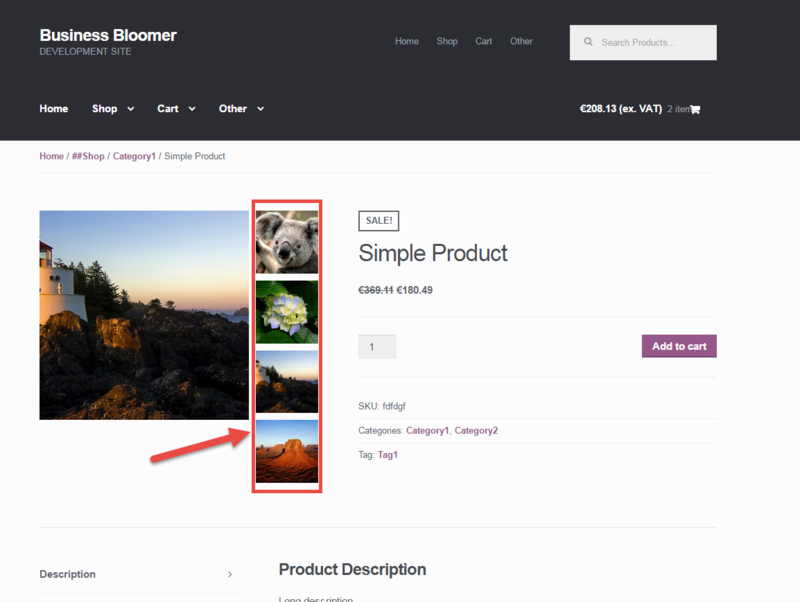 A #CustomizeWoo student reached out for premium support in regard to “WooCommerce taxonomies”. The question was: How do I change the label “tag” into something else, for example “brand”? Well, this is how it’s done! A very nice client 🙂 had a very nice challenge the other day, so I thought of “donating” this valuable snippet to all of you! After researching the internet high and low and not finding anything simple that also worked (in particular this snippet on StackOverflow and this Gist on Github), I decided to DIY!